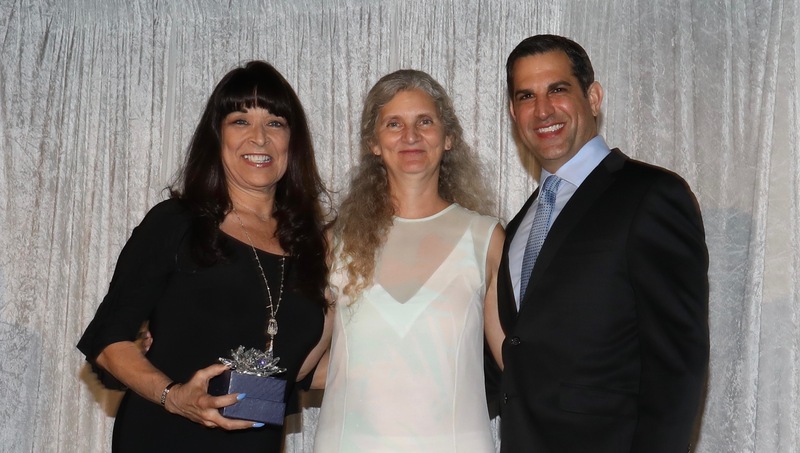 Lotus House, a women’s shelter dedicated to improving the lives of women, youth, and children who are experiencing homelessness in Miami, honored the Carnival Foundation with its Children First Award at its Lotus Village Grand Opening Gala held on Thursday, April 19, 2018. The award recognizes the foundation’s enduring commitment to improving the lives of children. Carnival Foundation donated $1 million for the Carnival Foundation Play Therapy Rooms inside the Micky and Madeleine Arison Family Foundation Children’s Wellness Center at Lotus Village. 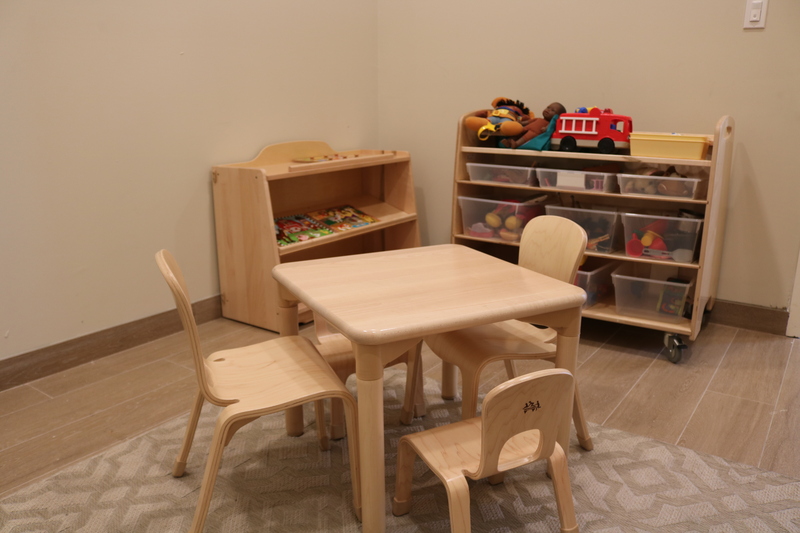 The Carnival Foundation Play Therapy Rooms include four beautiful play rooms and a dedicated family room for mother and baby break time, breastfeeding, and family therapy. With the new Lotus Village, winner of the 2016 Non-Profit Innovation Award of the Greater Miami Chamber of Commerce, Lotus House designed and built a mixed-use “village” with state of the art shelter facilities and holistic, trauma-informed, supportive services. The foremost principle underlying the design and programming of Lotus Village is putting children first. Lotus House is able provide therapeutic services to address the special needs of children who have experienced trauma. The first of its kind on a national level, this model children’s wellness center also includes six classrooms for early childcare and education center for infants and toddlers and an outdoor playground, in addition to the Carnival Foundation Play Therapy Rooms. Left to right: Linda Coll, executive director, Carnival Foundation; Constance Collins, executive director, Lotus House; James Haj, president and CEO of The Children’s Trust and presenter of the Children First Award to Carnival Foundation on behalf of Lotus House.